The biggest hits on the Great White Way are headed to New Orleans as part of the just-announced Hancock Whitney Broadway in New Orleans 2019-2020 season! 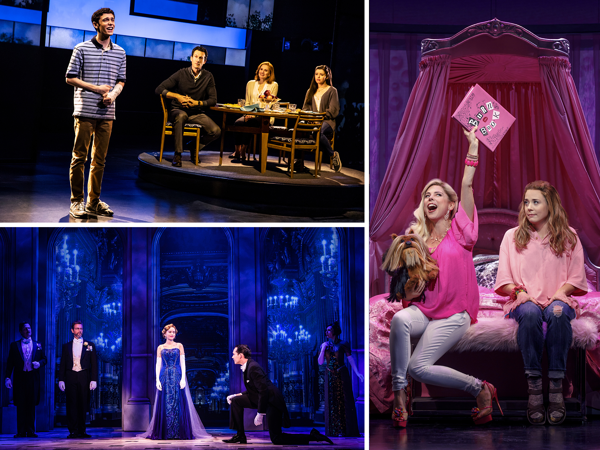 Broadway blockbusters Dear Evan Hansen, Mean Girls and Anastasia will be part of the upcoming season. The series will also include Wicked, A Christmas Story, The Musical, Miss Saigon, Roald Dahl’s Charlie and the Chocolate Factory and Fiddler on the Roof.